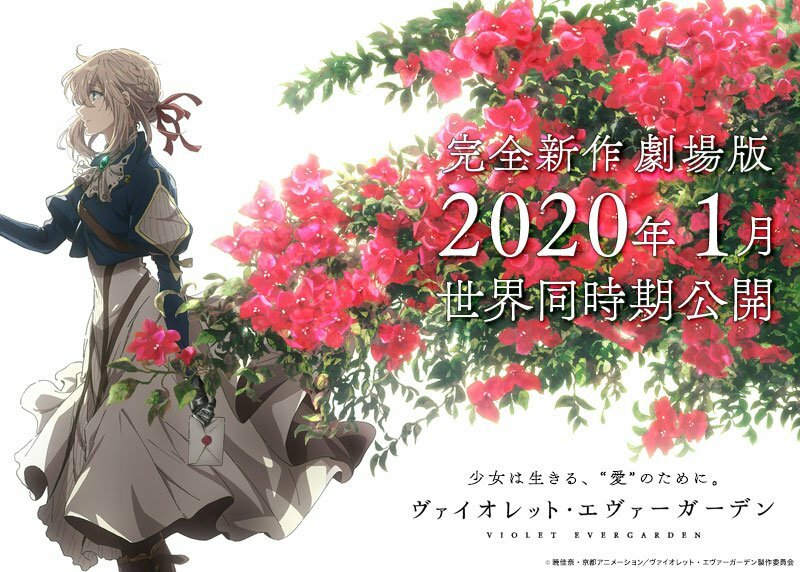 Welcome to the world of Violet Evergarden. For the subtitles and fonts, you may download them separately from https://violet.subbers.org/. For the 5.1ch tracks (only for theater versions), download the dedicated mka tracks: FLAC, DTS-HDMA. For the music and scans, download from the 1080p vers: AVC, HEVC. You are NOT allowed to repost this torrent, or to redistribute/include/refer to any part that related to this torrent, on Nyaa. This is the 4K upscale of the 4 theater versions and extra episode. All the videos are encoded with HEVC Level 6@Main 4:4:4 12 profile, thus not compatible with any current hardware decoder/player, and a rather powerful CPU is required to playback smoothly. A desktop version of Intel Core i7 4770 or higher (except for 4820K 4930K and 4960X), or a desktop version of Core i5 8400 or higher, or a desktop version of Ryzen 5 1600(X) or Ryzen 7 CPU is recommended for smoothly playback. A latest x64 player/decoder is required. All mobile CPUs, Intel Core i7 before Haswell/Haswell-E (<4th Gen), Intel Core i5 before Skylake (<6th Gen), Intel Core i3 before Coffee Lake (<8th Gen), all Intel Pentium, all Intel Celeron, all Intel Atom, all AMD CPUs except for Ryzen 5 and Ryzen 7 are unlikely to be able to playback smoothly. It is impossible to playback smoothly with an outdated decoder. DirectVobSub may also be problematic. Never ask me or claim an issue for jerky playback. Update your software and hardware (or download another version) instead. This version follows the Bt. 709 color space without any conversion. Therefore, there will be a color conversion issue with if software or hardware ignores the color signals (mostly assumes Bt. 2020 for 4K, which is required by ITU). Recommendations: madvr (with any player of your choice) for Windows, mpv or VLC for macOS/Linux.